UPDATE: Check here for a list of donated goodies and participating bloggers and professionals! It’s time again! 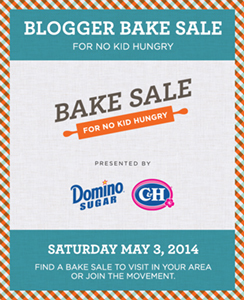 Bloggers across the U.S. are gearing up for this year’s Food Blogger Bake Sale, which will be held on Saturday, May 4. This annual event raises money for the No Kid Hungry program of Share Our Strength, an organization near and dear to my heart that fights childhood hunger in a bunch of cool ways. Again, our Arkansas event will be held at 7th and Main in North Little Rock, adjacent to the Argenta Certified Arkansas Farmers’ Market, from 9 a.m. to 2 p.m. This year, we’ve officially partnered up with Arkansas Women Bloggers and the Arkansas Food Blogger Network. Keep an eye on these two sites in coming weeks; we’re working on some pre-sale auctions and contests to raise the bar even higher. Overall, we’re looking to raise at least $2,000 this year, doubling what we raised last year. 1. Write about the sale. Bloggers, media, community newsletters, office emails. Get the word out! I can email you the “official flack” in the form of a news advisory, and later on, a full release as more donors are identified. 2. Bake something for the sale. Email me and let me know you’d like to participate, and I’ll send you the details. Basically, we’re looking for three dozen of something, which is negotiable. Clear packaging. Cute tags if you’re willing/able. We will price on site, so just list what it is, your name and your URL/business. 3. Buy stuff at the sale, or donate cash. Get thee to the event on May 4 and buy lots of stuff! But if you can’t make it, or can’t eat treats, or whatever, you can donate money directly here. Soon you can buy a “virtual cupcake” to post on your blog or Facebook. I hope you’ll hear more about No Kid Hungry and the Arkansas Food Blogger Bake Sale from many of my blogger friends in the coming weeks. 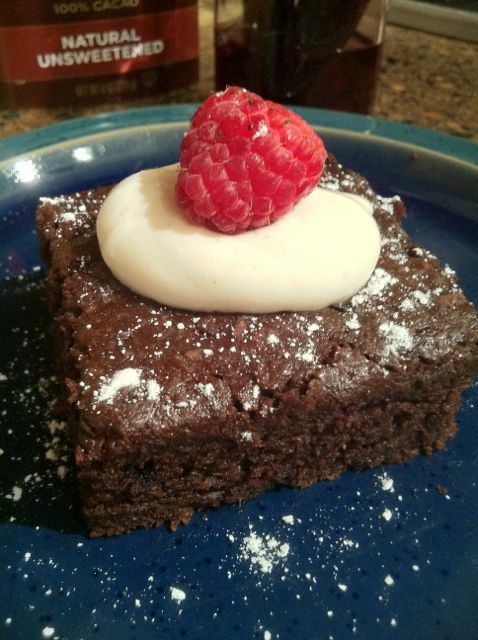 Food Blogger Bake Sale is Saturday! (North Little Rock, Ark.) 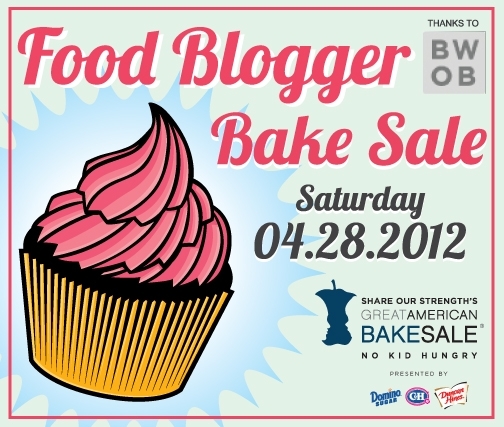 – April 20, 2012 – This Saturday, April 28, Arkansas food bloggers will join others across the country in the third annual Food Blogger Bake Sale, raising funds for Share Our Strength in the organization’s fight against childhood hunger. The Arkansas event, hosted by Christie Ison of Fancy Pants Foodie, will be held adjacent to the Argenta Certified Arkansas Farmers’ Market in North Little Rock, 6th and Main Streets, from 9 a.m. to 2 p.m.
Offerings will include items made by local bloggers, including: Hillary Kleck of Sensory Sun; Lisa Mullis of Arkansas Outside; Heather Nabers West of Bake Create Love; Sunshine Crawford of Make Life Delicious; Julie Kohl of Eggs and Herbs; Stephanie Hamling of Proactive Bridesmaid; Kelli Reep of What Have You Heard; Gina Knuppenburg of Desperately Seeking Gina; and Paige Burkham of Approaching Joy. Professional offerings will include gluten-free items by Dempsey Bakery, and other treats from the Peabody Hotel, Argenta Market, Brown Sugar Bakeshop, Whole Foods, Blue Cake Company, Sweet Love Bakes and Gigi’s Cake Boutique. Last year, the Arkansas team raised over $1,000 with its first sale, and all proceeds went to support Share Our Strength programs such as No Kid Hungry and Cooking Matters. Ison, a graduate this May of Pulaski Technical College’s Arkansas Culinary School, will be a volunteer chef with the Cooking Matters program in Little Rock this summer. Organized in 2010 by Gaby Dalkin of WhatsGabyCooking.com, the national Food Blogger Bake Sale features food bloggers from across the country who unite to support the cause by holding bake sales in their states on the same day. Share Our Strength®, a national nonprofit, connects children with the nutritious food they need to lead healthy, active lives. Through its No Kid Hungry® campaign – a national effort to end childhood hunger in America – Share Our Strength ensures children in need are enrolled in effective federal nutrition programs; invests in community organizations fighting hunger; teaches families how to cook healthy, affordable meals; and builds public-private partnerships to end childhood hunger, at the state and city level. Working closely with the culinary industry and relying on the strength of its volunteers, Share Our Strength hosts innovative culinary fundraising events and develops pioneering cause marketing campaigns that support No Kid Hungry. Visit Strength.org. 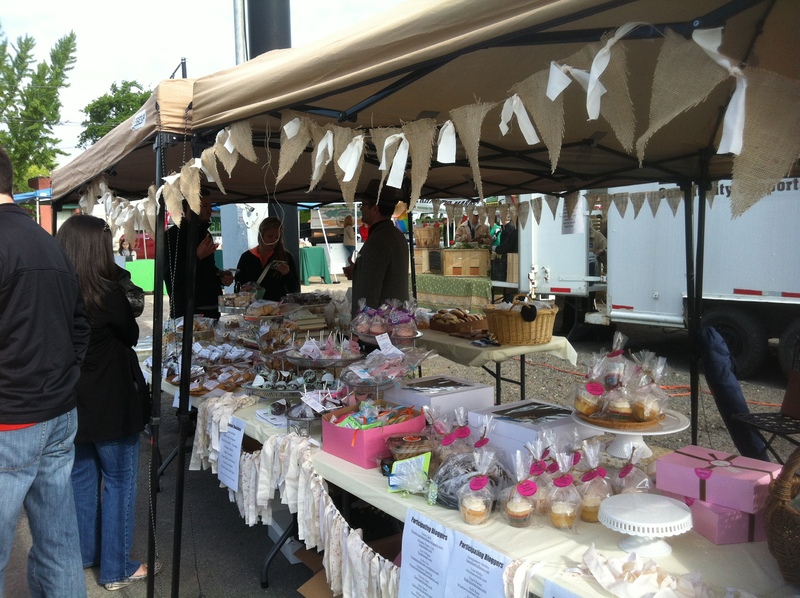 Thanks to everyone who came by today to the Arkansas Food Blogger Bake Sale! As of right now, we’ve raised $853 for Share Our Strength, helping to fight childhood hunger across the country. I’d really like to see this number reach the thousand mark before we call it said and done. If you weren’t able to come out, visit our team’s online donation page and help us reach this goal! Can I be honest for a minute? I’m spent. I should update this post with all the people who donated and attended, but I haven’t slept properly in, like, a while. Kat Robinson wrote a very lovely and thorough article over at Eat Arkansas, so why don’tcha just read that one? Oe more thing…Kat and I would love for this to be the spearhead for an Arkansas Food Bloggers group. Interested? Leave me a note below.